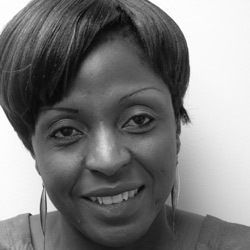 Nonceba Pertunia Manganye joined HE2RO in July 2014 as a Study Coordinator. She is currently completing her Bachelor’s degree in Social Work through the University Of South Africa. Prior to HE2RO she worked as a Data Quality Officer at Right To care for the MMC programme, supporting MMC partners and sub partners in the province of Gauteng. As a study coordinator she supports the study team at an administration and logistical level,as well as the monitoring of studies. She is currently working on the “Waiting Time Study” as well as the “Nutritional study”.